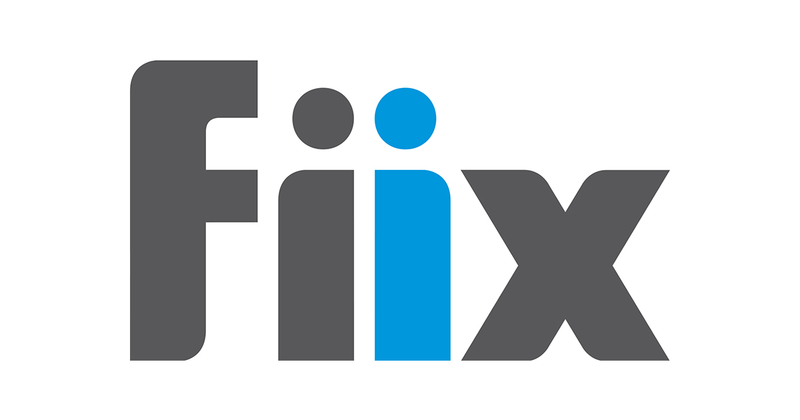 We’ve changed our brand from Maintenance Assistant to Fiix. Why did we do this? Because the market is growing, and we’re growing with it. We’re still in the business of providing easy-to-use, modern maintenance software, but now we’ve got our eye on bigger things. Maintenance is the backbone of all business. Whether you’re running a single facility or an entire city, maintenance is what keeps the wheels turning and keeps productivity up. But the industry is changing—technology is evolving, facilities are becoming more complex, and budgets are getting tighter, which has transformed the needs of our customers. We’re evolving to meet these changes and their respective challenges head-on. This company started with a very simple goal: To make maintenance easier to manage, and transform it into a powerful business asset. That goal still stands, as does our commitment to building a flexible and easy-to-use maintenance solution. But as Fiix, we can explore the cloud software space to grow, create, and disrupt the market in bigger and better ways. We’re partnering with maintainers to build sustainable, efficient, and well-managed businesses through innovative technology and support. Don’t worry, things might look a bit different around here but it’s business as usual. We’re still providing world-class cloud-based maintenance software—the packaging is just a little different. CMMS login: To access your software, head over to your CMMS as usual. Your login information is still exactly the same. Mobile app: Go to iTunes or the Google Play store to get the latest, updated version, then login as usual. Help centre: You can still access all our product videos and procedures via the help centre at www.fiixsoftware.zendesk.com. Website: All our resources and content are still available at www.fiixsoftware.com. Newsletter: Subscribed to our newsletter? You’ll keep getting them from the marketing team email, but it’ll be marketingteam@fiixsoftware.com. If you have any questions, check out our press release about the rebrand, or get in touch with us. It’s no small feat to rename and rebrand a company, but Fiix fully captures who we are, what we do, and where we’re going. This is an exciting time for us as a company, and we’d be happy to share any info you need.